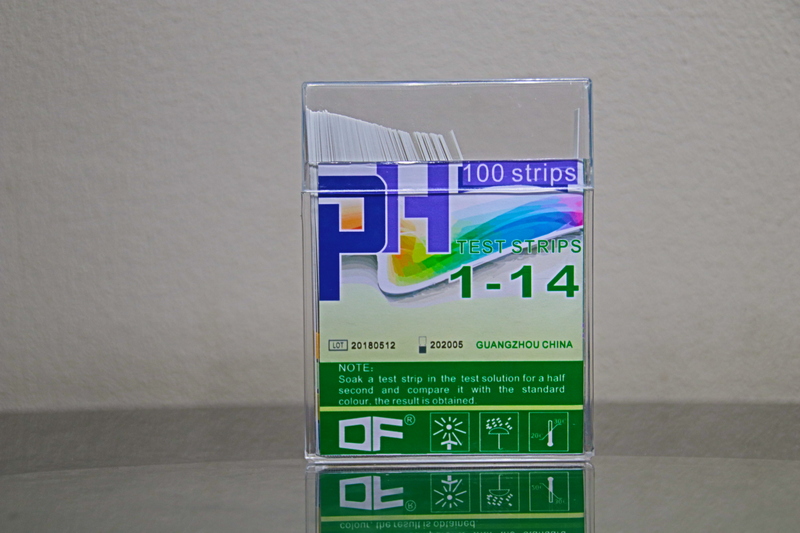 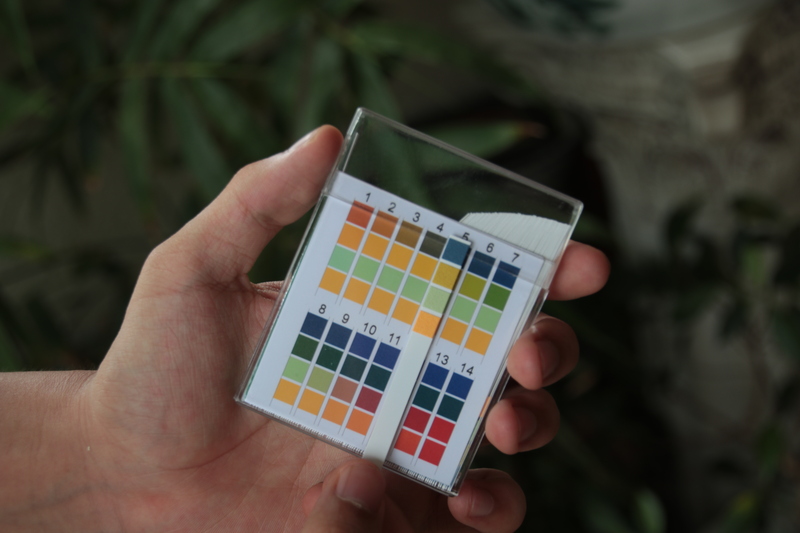 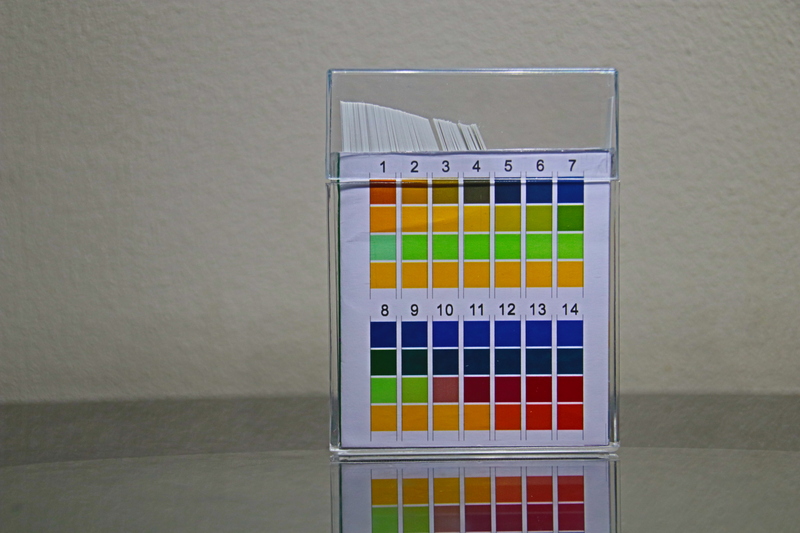 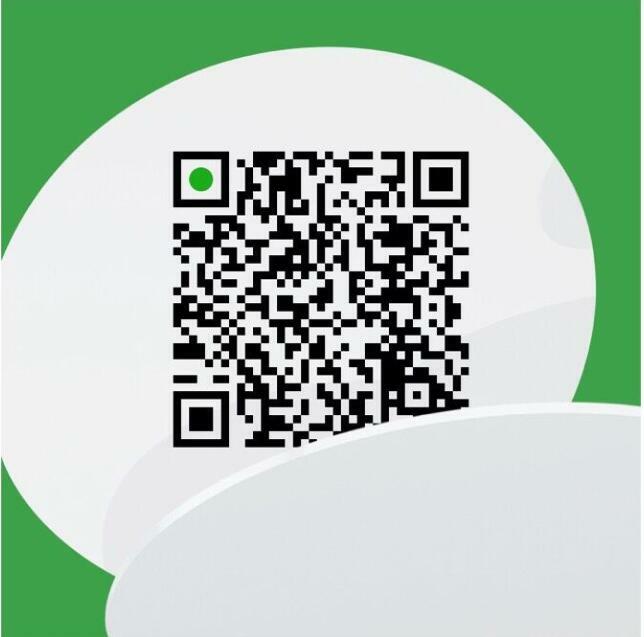 Professional grade universal pH test strips ensures high quality. pH range 0-14. 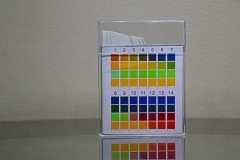 Color Chart Intervals 1, 2, 3, 4, 5, 6, 7, 8, 9, 10, 11, 12, 13, 14.